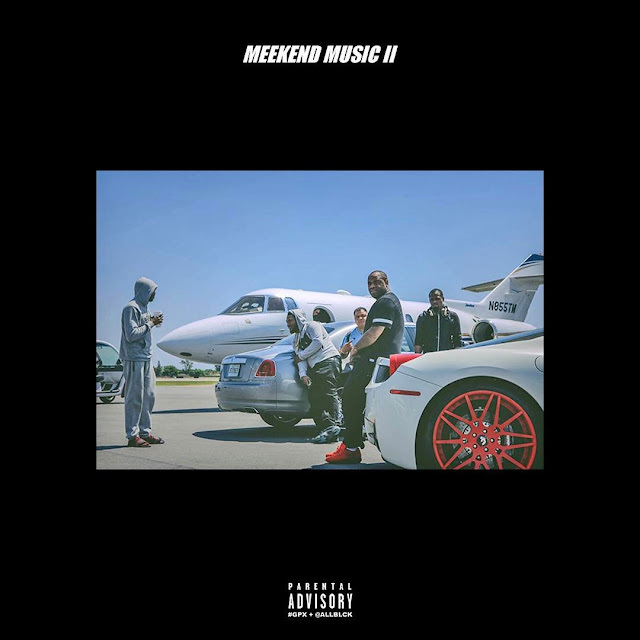 Meek Mill celebrates July 4th with the release of his new Meekend Music II EP. The four song offering holds contributions from YFN Lucci, Mike Will Made It, and more. Stream and download the EP after the jump via DatPiff.